The Belkin Air Protect Case uses ultra-protective, closed-cell foam that dissipates and absorbs shock to provide reliable, cart-compatible iPad protection without unnecessary bulk or weight. Apple iPads are important, effective learning tools in many modern classrooms that often represent a significant investment of limited school resources. Transporting iPads between classrooms, added to the daily wear and tear by enthusiastic students, puts the devices at risk. 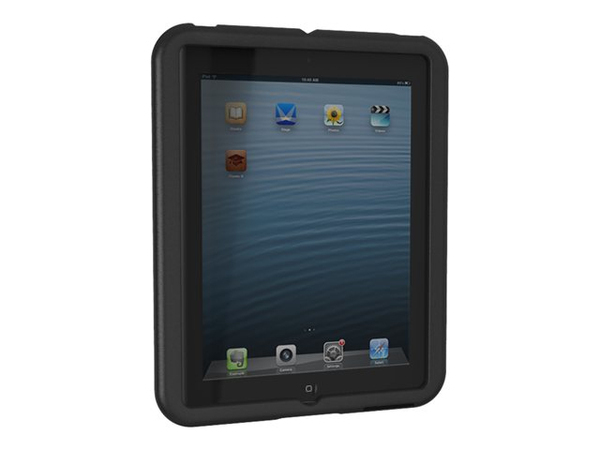 The Belkin Air Protect Case offers a practical, affordable solution that provides complete coverage for the edges, bezel, and back of the iPad, effectively protecting it from bumps and short drops. The Air Protect Case passed U.S. Military Drop Testing requirements.